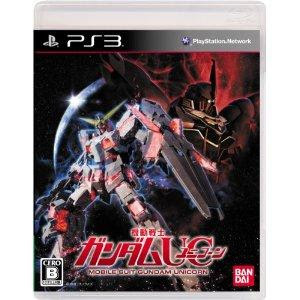 Developed by From Software of Demons Souls and Dark Souls fame, Unicorn Gundam (better known as UC Gundam) brings the mecha space opera to the PlayStation3 front lines. Almost every mobile suit that appeared in the first 3 episodes will be in the game. The story mode follows the plot points in the Vanage arc, the Frontal arc and the Marida arc. Unlock the vast amounts of original scenarios exclusively available for the game, get involved in a dream battle, and clash laser blades together with the Gundam of your choosing. The system is based on the A.C.E system, the controls are simple, the mecha reacts fast and the graphics are realistic. Watch your opponents explode or melt away when you defeat them.